1. Avoid checking luggage whenever possible. 2. Pay a premium for direct flights. With each connection, you are not only increasing the amount of time it takes to get from point A to point B, but you are also increasing the amount of risk. With each leg, there’s a possibility for a delay. If your first leg is delayed, you risk missing your second leg, which then compromises your third leg, etc. Thankfully, most airline companies now let you check in online within 24 hours of your flight. 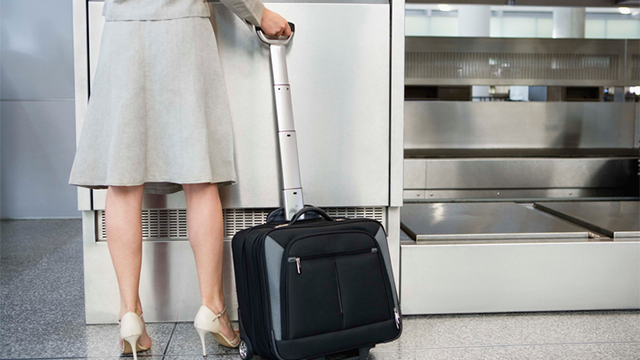 This one little step can save you a ton of time at the airport – especially if you aren’t checking baggage. 4. Always carry these items in your bag. 6. Try negotiating with rental car agencies.